The superbly organized and easy-to read format of the book has been retained from previous editions. 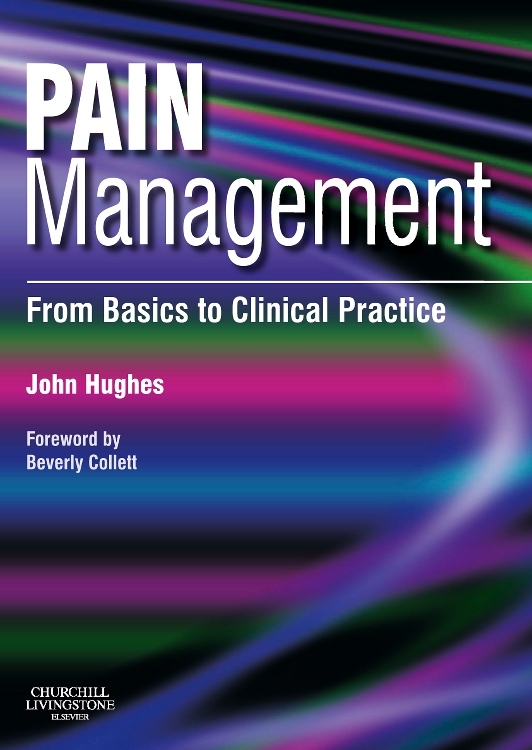 The text has been comprehensively updated and more focused on the FRCA with the addition of exam tips and new questions. A new chapter addresses the topical and ever expanding field of ‘Point of Care Testing’ in anaesthesia and intensive care. 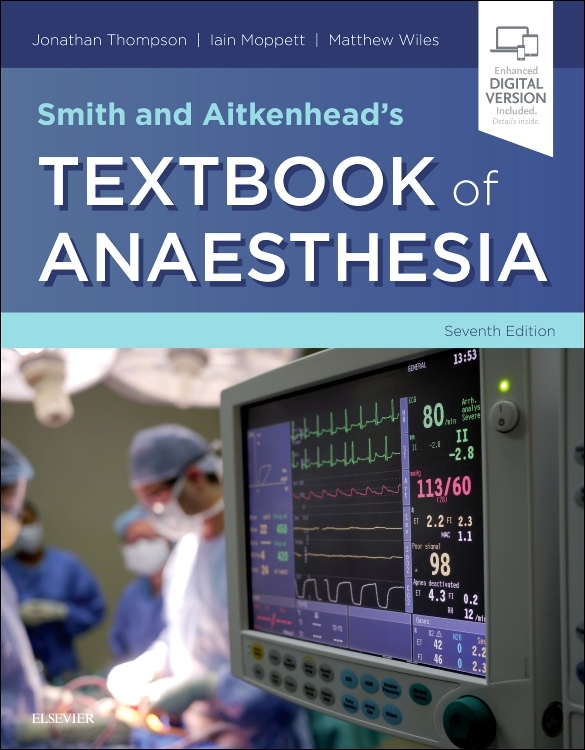 Clear colour photographs and illustrations as well as over 100 interactive self-assessment OSCE questions complete this concise account of anaesthetic equipment and its use in clinical settings. 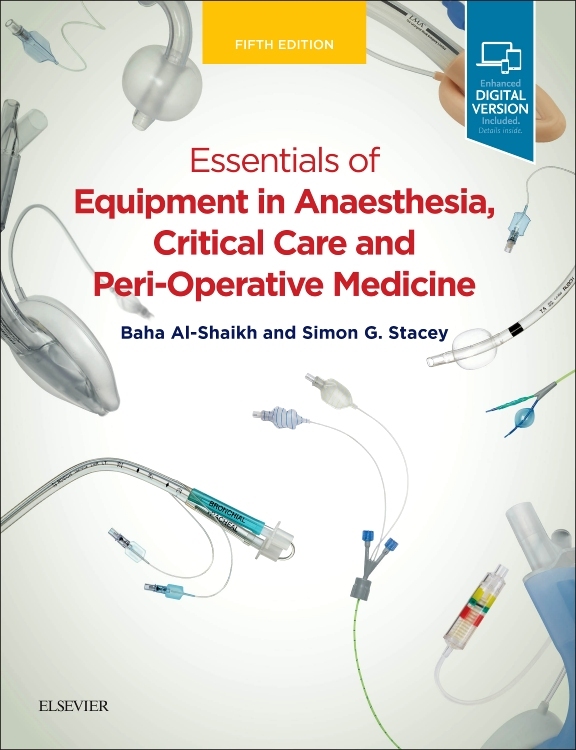 "A valuable source of information for those interested in learning about anaesthetic equipment and how the various types of product operate ... easy to read, clearly laid out, and well-illustrated." 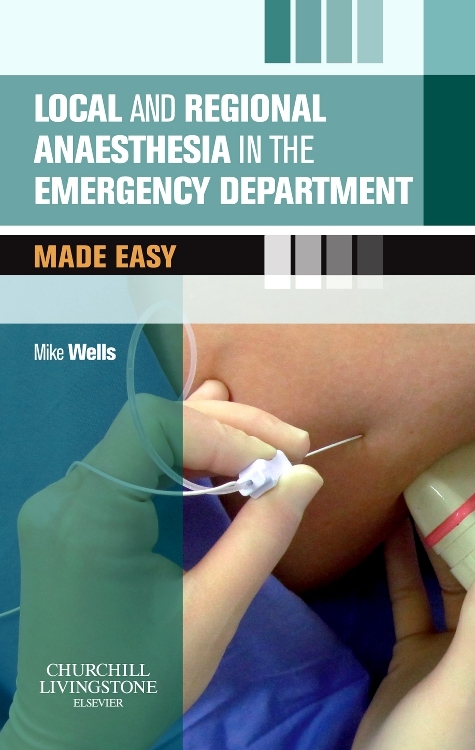 "The book covers just about everything you need to know about anaesthetic equipment ... 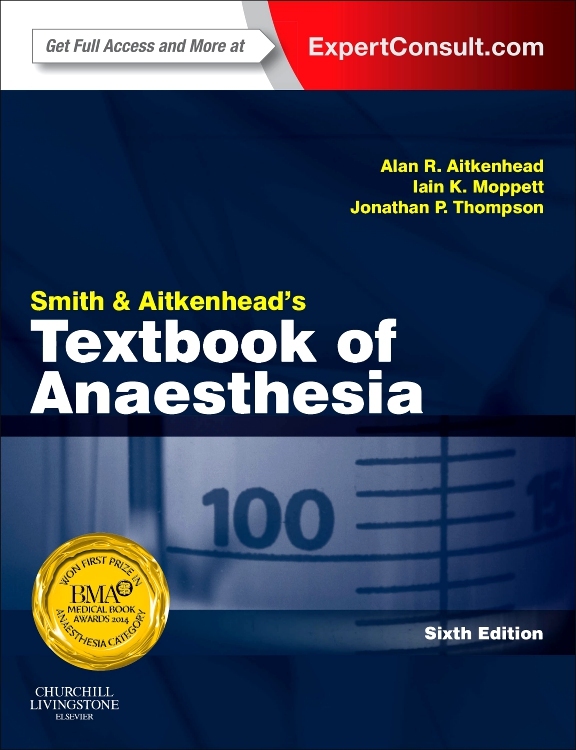 I would recommend it as an excellent starting manual for novice anaesthetists, as well as for trainees preparing for their FRCA examinations." 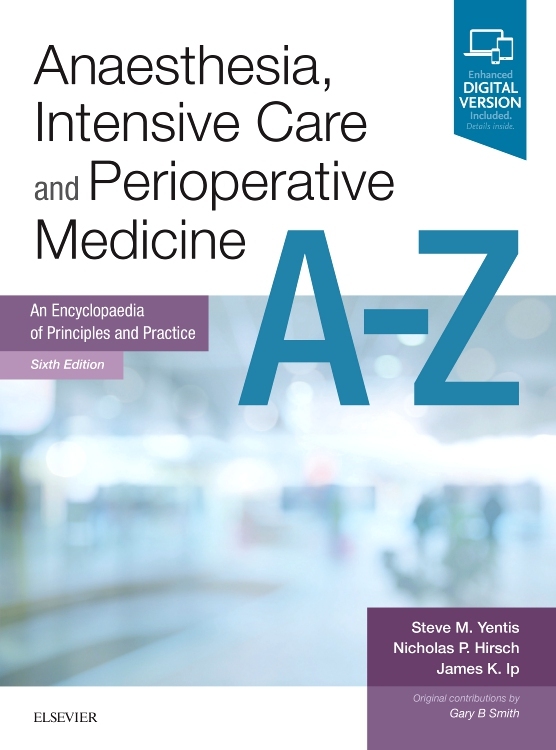 "Well written with excellent illustrations and high production values ... the authors offer a consistent style that minimizes repetition, while highlighting key points ... keeps pace with medical innovation in anaesthesiology." "A welcome addition to the broad and often confusing armamentarium of modern anesthesiologists."